Luther and the Kingdom of God by Daniel Gruber. 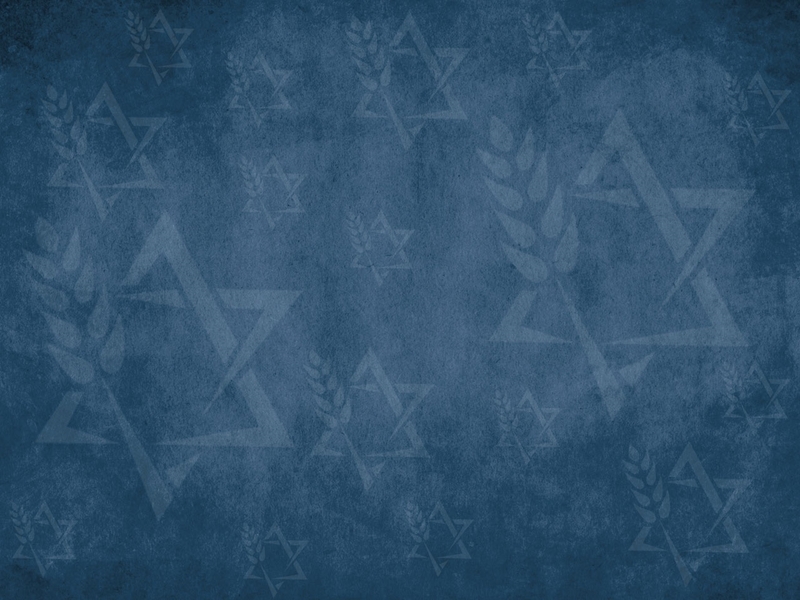 Christian Anti-Semitism, by Daniel Gruber, is a series of articles that examines the historical development of the anti-Semitism that has proceeded from the church. This reader, for one, has found the series very informative, and select articles from it are being presented that the reader may gain similar benefit. The studies are being presented in the sequence in which their historical content occurred. Therefore, it is recommended that they be read in the sequence in which links to them are found in our Library. One thing to note about the present article is this: Whereas previous articles highlighted the origins of anti-Semitism in the Eastern and Catholic branches of the church, this article brings to light the fact that the Protestant branch of the church does not get off Scott free. A significant portion of it carried forward the anti-Semitism it inherited from the Catholic church and reaped a bountiful "harvest" in the Holocaust. "For someone who claimed to have a faith solely in what the Scriptures taught, it is notable that he rejected all of what the Scriptures clearly taught about the restoration of the Jewish people and the establishment of the Messianic kingdom upon the earth." For His purposes in all the earth, God established a unique relationship with Israel, one which brought a special measure of both blessing and judgment. Throughout Tanakh, God promises to punish Israel for her sins, and He also promises to then restore her to Himself. Israel is the center and context for God’s government over the earth. Both before and after his resurrection, Yeshua affirmed that God would restore the kingdom to Israel. In Revelation, Yohanan/John speaks of that restoration. Paul also writes about it. In Rom.11, he explains that God will remove the blindness from those in Israel who cannot see the truth and hope of the good news. Then, at that point in time, all Israel will be saved. In Rom. 11:25, Paul cautions Gentile believers not to dismiss God’s faithfulness to Israel. For brethren I don’t want you to be ignorant of this mystery — so that you don’t consider yourselves wise — that a hardening has come to part of Israel until the fullness of the Gentiles has come in. From this passage it is generally concluded that the Jews at the end of the world will be converted to faith. However, it is true that this passage is so obscure that hardly anyone will be persuaded with absolute clarity, unless he follows the verdict of the Fathers (Augustine, Chrysostom, Theodoret) who interpret the Apostle in this sense. The meaning then, is: The Jews who are now fallen, will be converted and saved, after the heathen according to the fulness of the elect are come in. They will not remain outside forever, but in their own time they will be converted. Luther stated clearly the meaning which others had found in the passage. He could state it, but he was unwilling to accept it. The ambassadors of the Lord — shlichim/apostolos — believing what the prophets and the Lord had said, wrote of the restoration of the Jewish people in the last days, which would culminate in a Millennial reign of Yeshua upon the earth. He would return to destroy the nations which would come against Jerusalem at the end of this age. Then he would restore the Davidic kingdom to Israel. From Israel he would rule over all the earth. The disciples of the ambassadors/shlichim/apostolos believed this and taught it. The historical record shows that. That was “orthodox” faith. There is no evidence to the contrary. To depart from it was heresy. For Luther, however, the passage was quite obscure. But there are no words in the passage that are difficult to understand. Nor is it difficult to follow Paul's reasoning. Why did Luther find the passage obscure? His difficulty with the text does not seem to be with understanding it, but rather with believing it. It did not fit in Luther's theology, a theology which cut off the Jewish people. So he dismissed it as "obscure." Later in his life, the obscurity vanished, and he found that it clearly spoke of “the Church,” though “the Church” is not mentioned. For “the early Church,” that would have marked Luther as a heretic. A natural question arises about Luther’s manner of interpretation, which others have adopted as well. If the biblical promises of blessing and salvation which are addressed to the Jews are not addressed to the Jews as Jews, then what about the biblical promises of judgment that are addressed to the Jews? For some reason, Luther did not appropriate those for the Church. He did not explain by what rule of interpretation he appropriated one for the Church and not the other. Luther had to stay far away from promises like that, which include both judgment and blessing. The same holds true for those today who believe as he did. Nor do they know what to do with the literal fulfillment of such promises. Luther saw confirmation of his theology in the Diaspora. 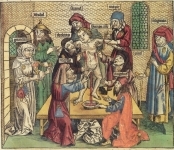 Luther needed the degradation of the Jews to confirm his doctrine and method of interpretation. For someone who claimed to have a faith solely in what the Scriptures taught, it is notable that he rejected all of what the Scriptures clearly taught about the restoration of the Jewish people and the establishment of the Messianic kingdom upon the earth. According to Luther's own words, a faith such as his, based on the appropriation by the Church of the “good” promises, would have to be abandoned with the return of the Jews to Jerusalem and the land of Israel. That visible return, in our generation, is sufficient reason to abandon Luther's denial of the plain meaning of the text. Those for whom either the Scriptures or Reason are decisive will no doubt do so, if they haven’t already. Daniel's complete Anti-Semitism series may be read in its original form at http://elijahnet.net. Note, however, that the studies that appear in The Shofar are the most up to date as Daniel updated them specifically for The Shofar. 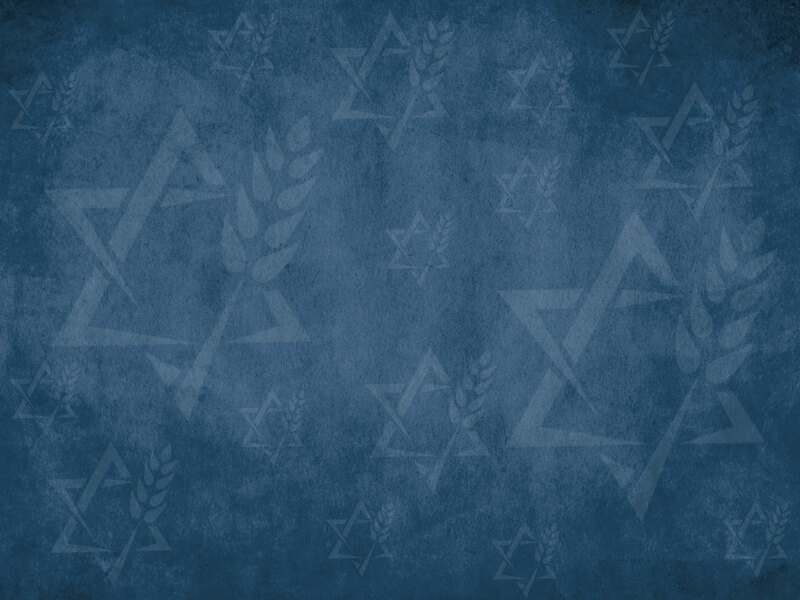 Links to all of Daniel's articles that appear in Shofar editions may be found in our Library.